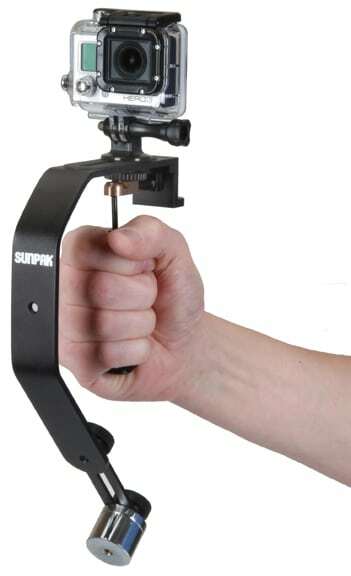 The Sunpak 2000 Action Video Grip is the perfect solution when you want to shoot with fluid like motions while keeping the camera balanced and level. And it’s not just for your GoPro Camera! The 2000AVG also works with any camera or camcorder with a standard 1/4” x 20 tripod mount.